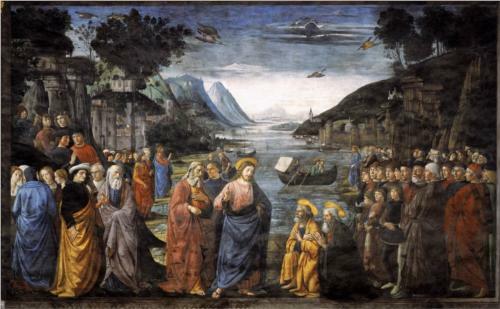 [ link buy antabuse tablets 14] Now after John was arrested, Jesus came into Galilee, preaching the gospel of God,  and saying, “The time is fulfilled, and the kingdom of God is at hand; repent, and believe in the gospel.”  And passing along by the Sea of Galilee, he saw Simon and Andrew the brother of Simon casting a net in the sea; for they were fishermen. 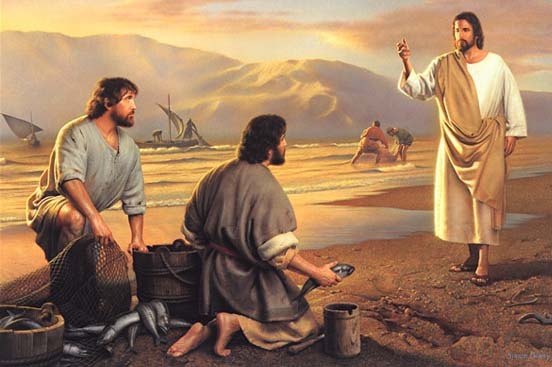 And Jesus said to them, “Follow me and I will make you become fishers of men.”  And immediately they left their nets and followed him. And going on a little farther, he saw James the son of Zeb’edee and John his brother, who were in their boat mending the nets. And immediately he called them; and they left their father Zeb’edee in the boat with the hired servants, and followed him.